Forsinard Flows Our 2018 Interns are here!! Our 2018 Interns are here!! 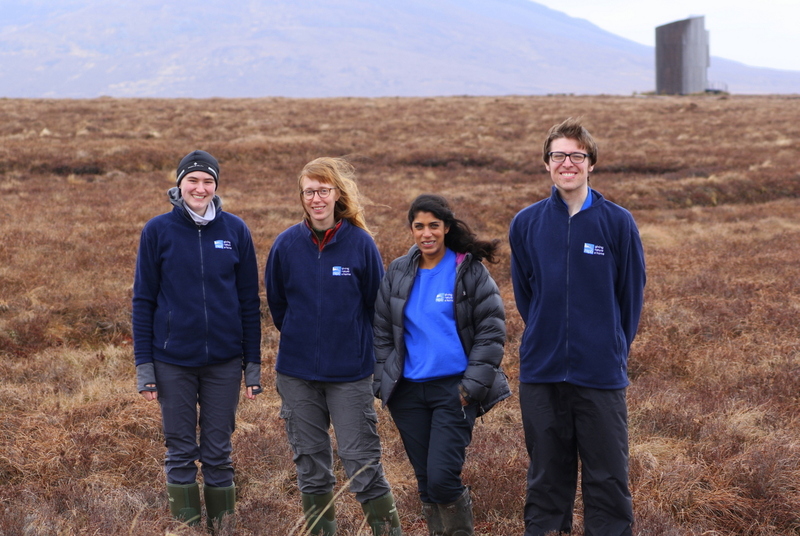 With so many summer migrants starting to show up on the Forsinard Flows reserve in Caithness & Sutherland it seemed appropriate to also welcome our new interns for 2018! - Our interns will be helping with a whole host of surveys and scientific research as well as leading guided walks and helping with practical management and restoration tasks. From left to right we have; Fairlie, Alice, Shenaz and Harris. If you are planning to visit the reserve then look out for them and please stop and have a chat! Also lookout for blog posts from them here on the RSPB website as the 2018 season progresses!